Coaching has evolved, and so has how we develop coaches. As director of coach development at Sport Singapore, Troy Engle has tried to set up a new approach to developing both coaches and the coaching culture in the city-state. 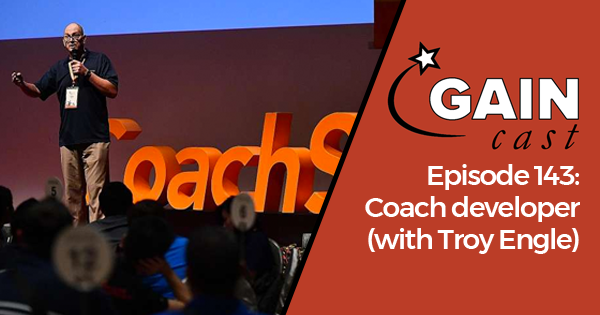 He joins us on this week’s GAINcast to talk about his project, his philosophy of developing coaches, and the challenges of coaching across cultures.